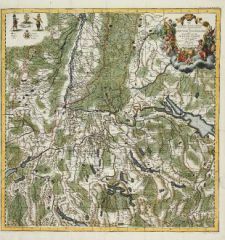 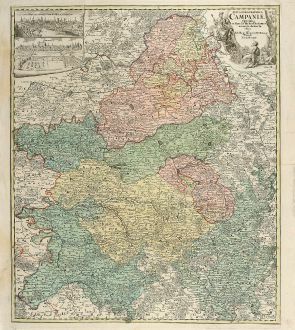 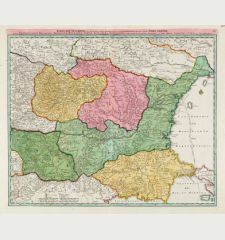 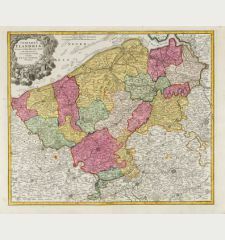 Old coloured map of the Champagne-Ardenne. 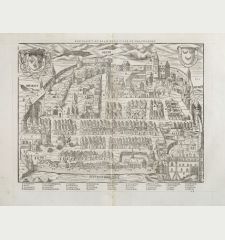 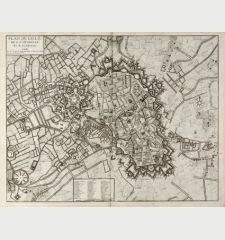 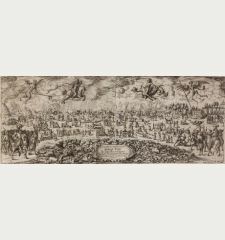 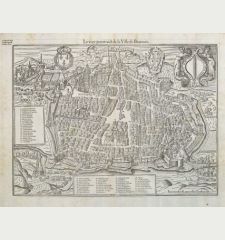 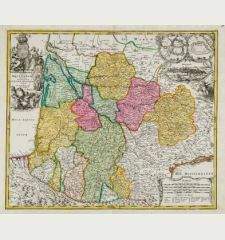 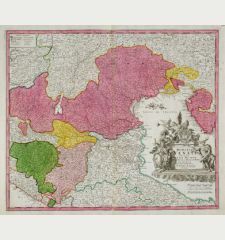 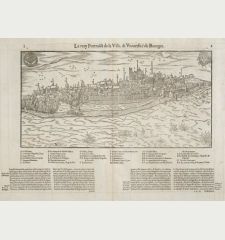 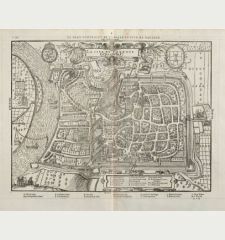 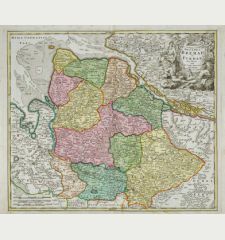 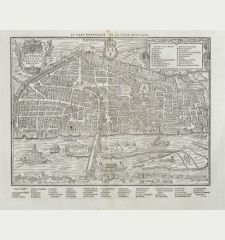 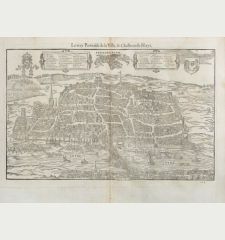 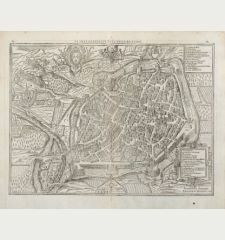 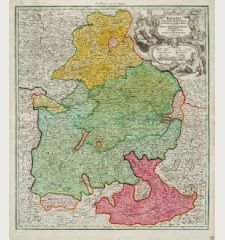 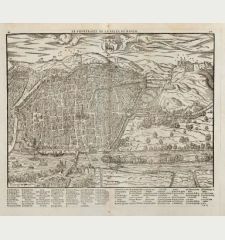 Printed in Nuremberg by J.B. Homann circa 1730. 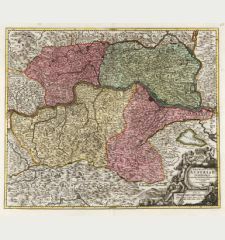 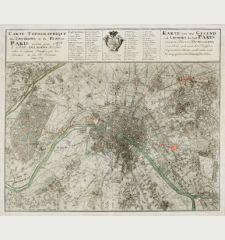 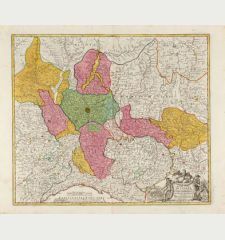 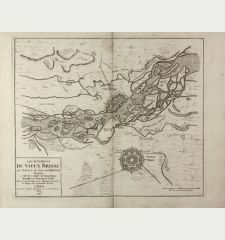 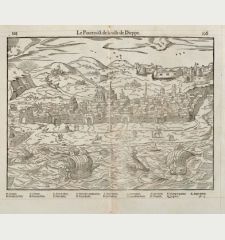 Original old coloured engraved map of the Champagne in France by J. 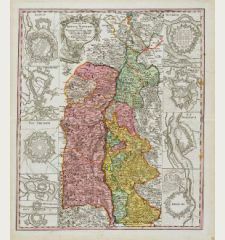 B. Homann. 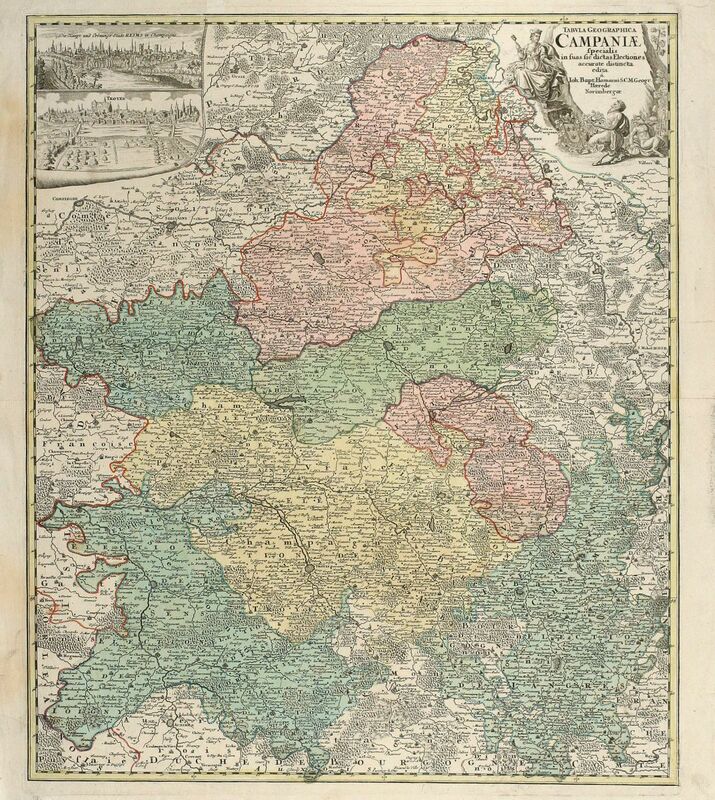 Covering the region Champagne-Ardenne with Reims, Troyes and Épernay. 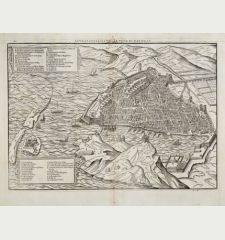 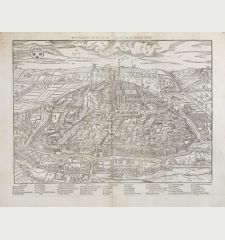 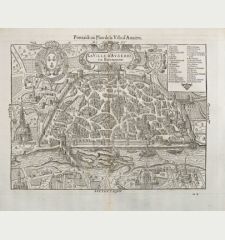 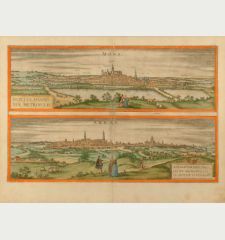 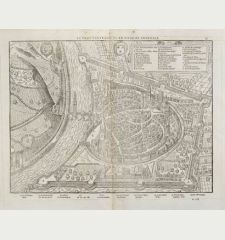 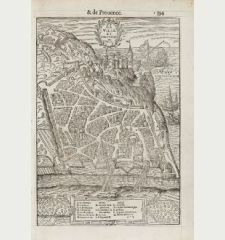 With one decorative figurative and allegoric cartouche and two cityviews of Reimes and Troyes. 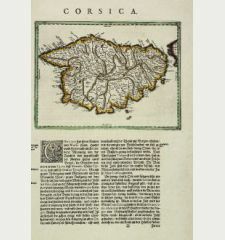 Small tears in margin, one tear backed, one crease in lower left corner. 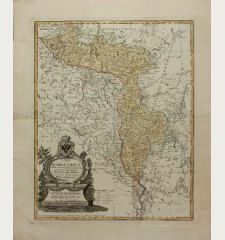 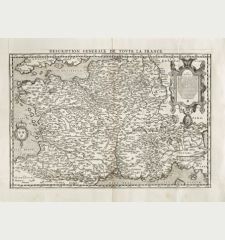 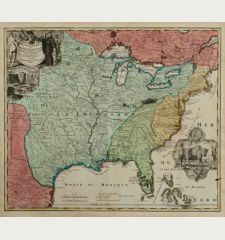 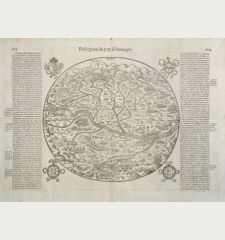 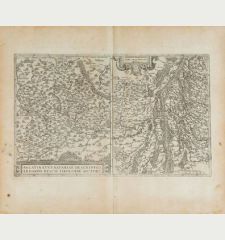 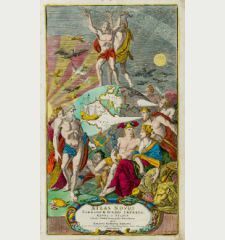 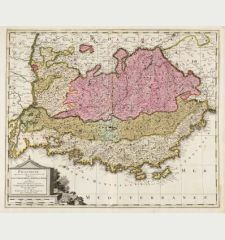 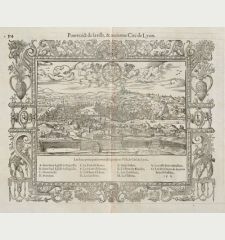 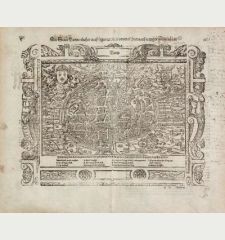 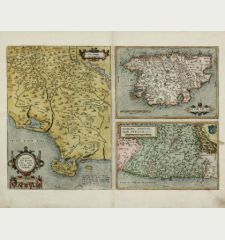 Johann Baptist Homann: Tabula Geographica Campaniae.